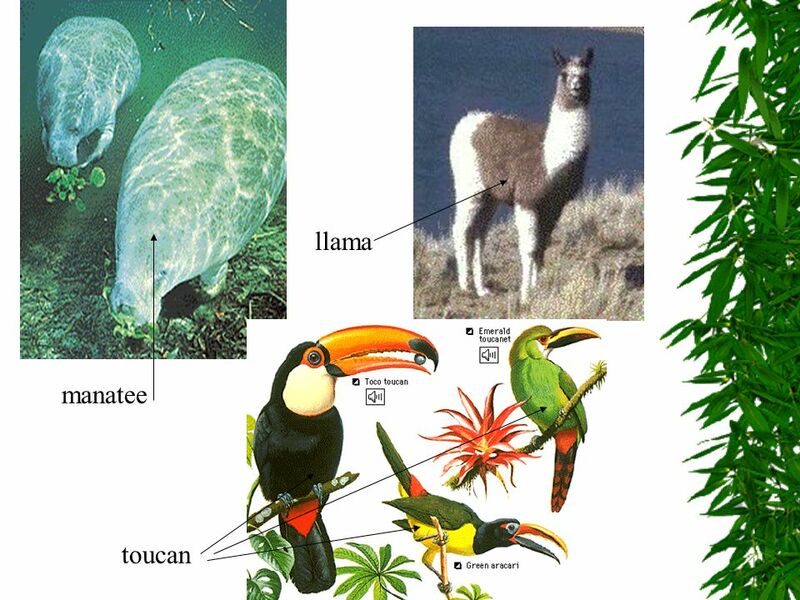 Let’s Travel to South America WE WILL STUDY ABOUT  The people  The animals  The history. 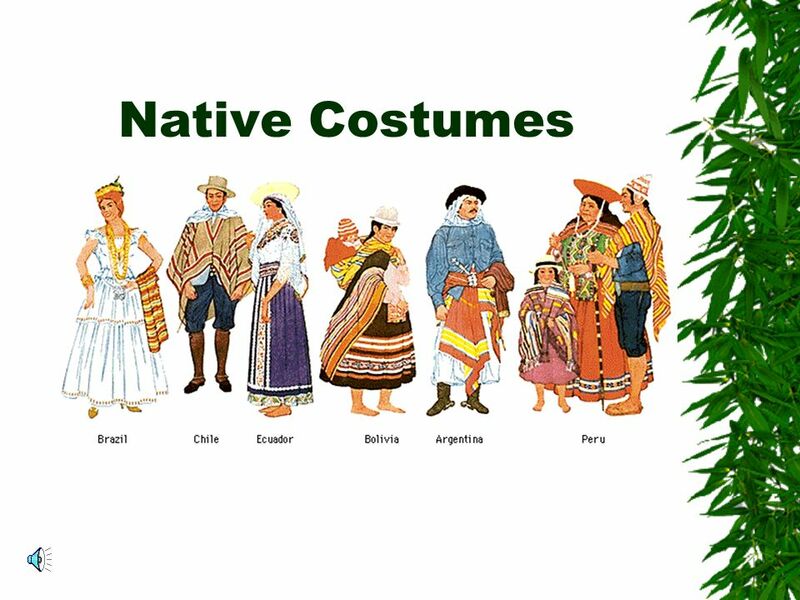 4 Inca were a South American Indian people who ruled one of the largest and richest empires in the Americas. 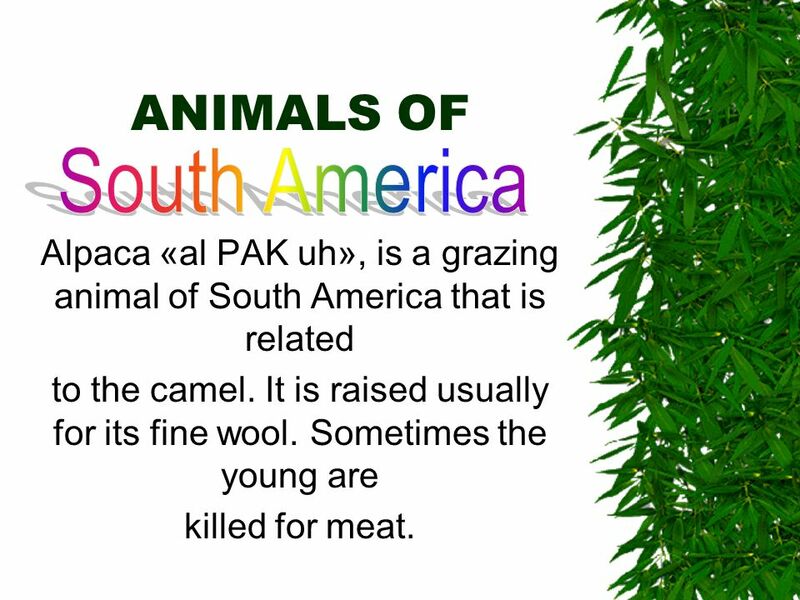 6 ANIMALS OF Alpaca «al PAK uh», is a grazing animal of South America that is related to the camel. It is raised usually for its fine wool. Sometimes the young are killed for meat. 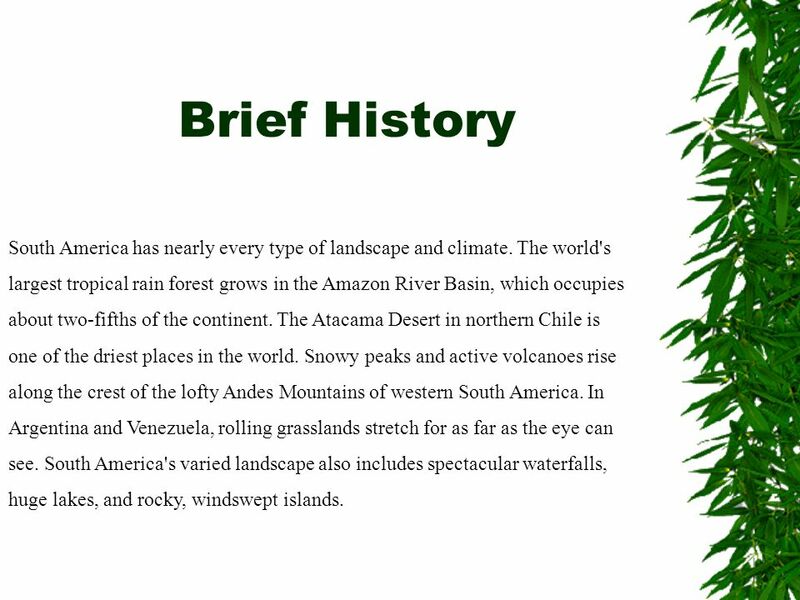 8 Brief History South America has nearly every type of landscape and climate. The world's largest tropical rain forest grows in the Amazon River Basin, which occupies about two-fifths of the continent. The Atacama Desert in northern Chile is one of the driest places in the world. 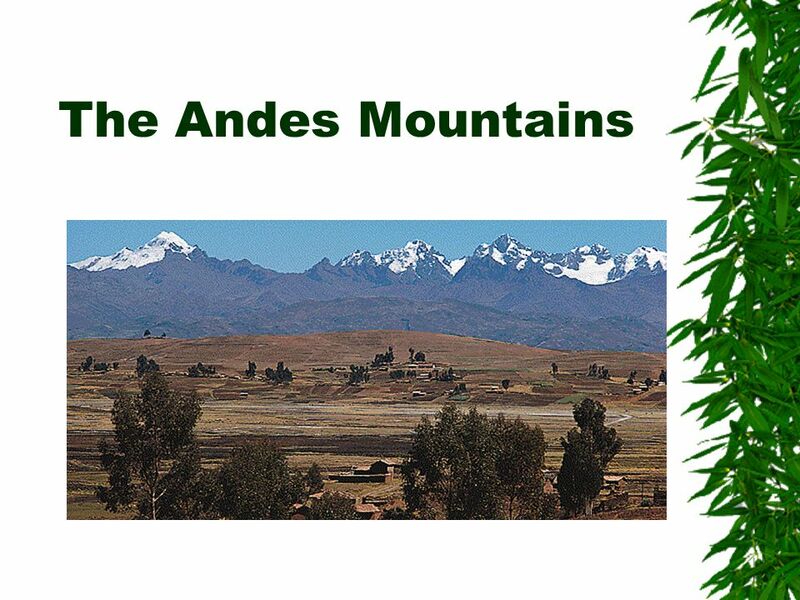 Snowy peaks and active volcanoes rise along the crest of the lofty Andes Mountains of western South America. In Argentina and Venezuela, rolling grasslands stretch for as far as the eye can see. 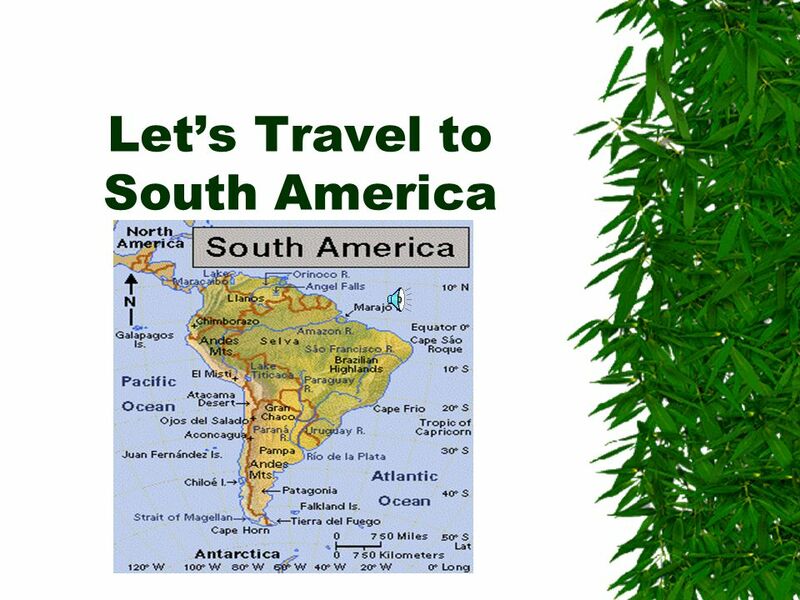 South America's varied landscape also includes spectacular waterfalls, huge lakes, and rocky, windswept islands. 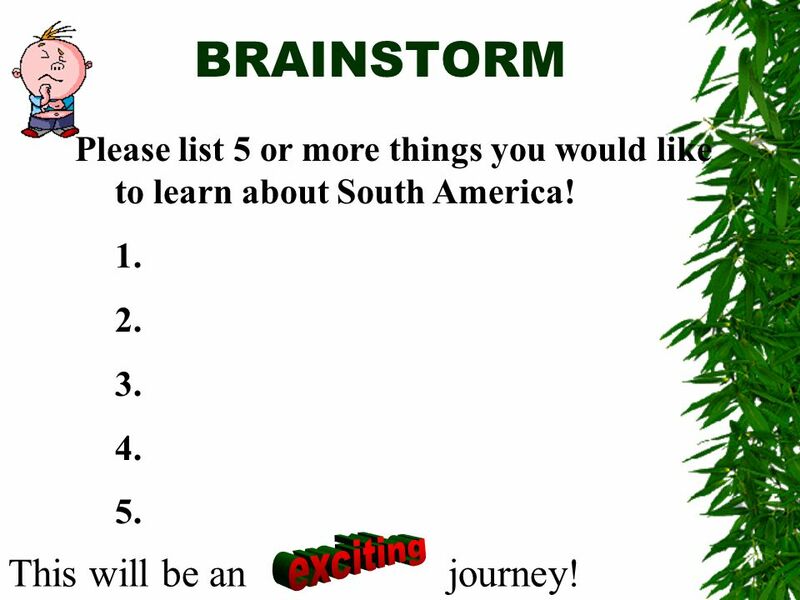 11 BRAINSTORM Please list 5 or more things you would like to learn about South America! 1. 2. 3. 4. 5. This will be anjourney! 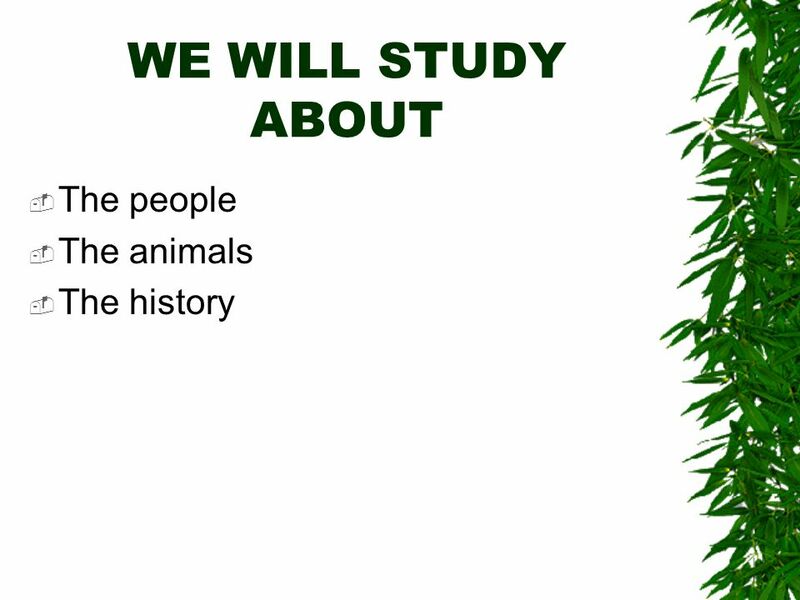 Download ppt "Let’s Travel to South America WE WILL STUDY ABOUT  The people  The animals  The history." Latin America From Mexico to Chile and Argentina. 2 pt 3 pt 4 pt 5pt 1 pt 2 pt 3 pt 4 pt 5 pt 1 pt 2pt 3 pt 4pt 5 pt 1pt 2pt 3 pt 4 pt 5 pt 1 pt 2 pt 3 pt 4pt 5 pt 1pt Grab BagClimatePlacesDefinitionsLand. By Belize and Elijah. South America is the fourth largest continent. South America is the fourth largest continent. It is connected to North America by a thin strip of land. It covers almost 7 million square miles. It lies. The Geography of Latin America. ” Regions of “Latin America” Central (Middle) America Central (Middle) America The Caribbean South America South America. 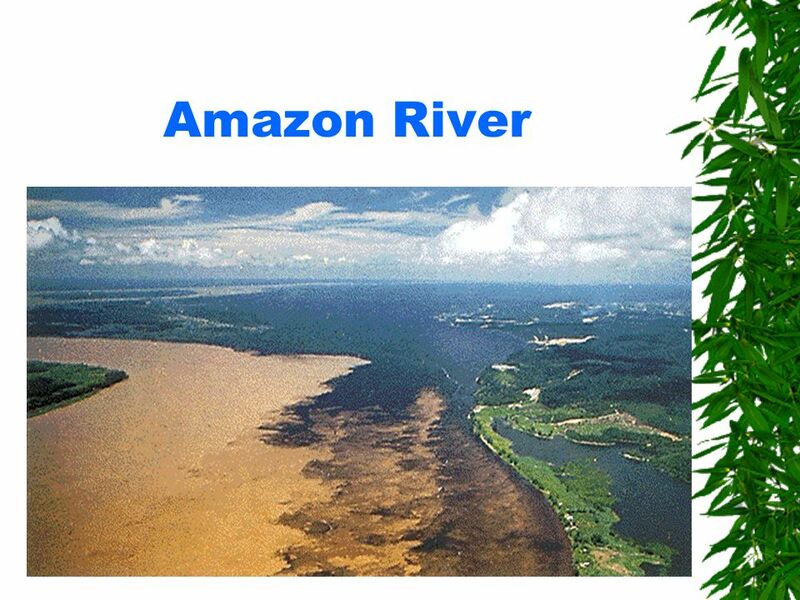 From the Rio Grande to the Amazon. Physical Features Dominated by mountains along the west coast Amazon River – world’s second longest river Lake Titicaca. Essential Question: Where are the major physical features and nations of Latin America located? Regions of Latin America Central America The Caribbean South America South America. 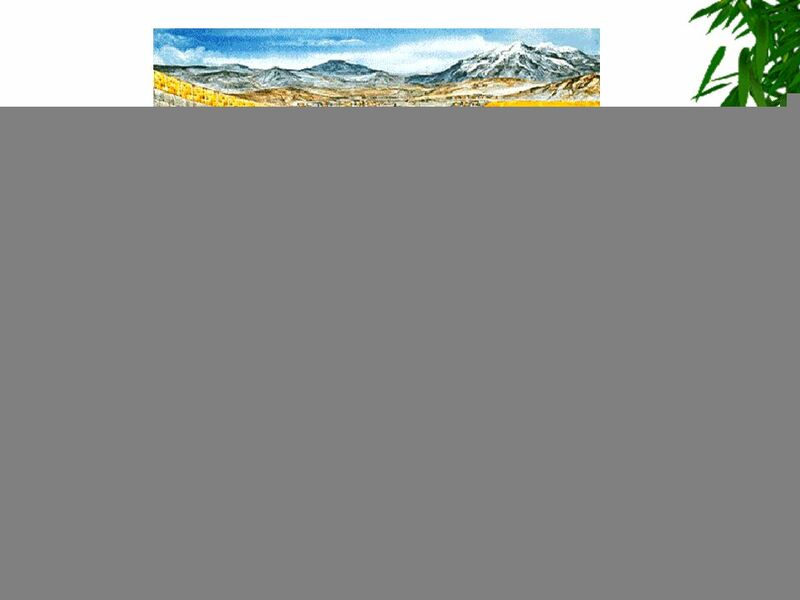 The Andean Countries South America. Important Dates Latin American Map Key due – January 21 st (Today) Latin America Map Test – January 27 th Latin America Content Test – February 3 rd.